Our experts undertake a variety of market research projects within the medical and pharmaceutical market. We conduct researches among doctors and other medical staff, pharmacists, patients, hospital managers and opinion leaders. To ensure superior service quality, we cooperate with medical consultants, while adhering strictly to research ethics and data protection standards. In the area of pharmaceutical market researches we have run projects for manufacturers of OTC and Rx drugs, as well as drugs under development and medical supplies. We have set up and keep developing a panel of healthcare professionals. 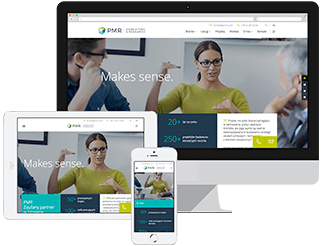 As a result, our projects within the medical and pharmaceutical market research is speedier and more effective - PMR Medical Panel.